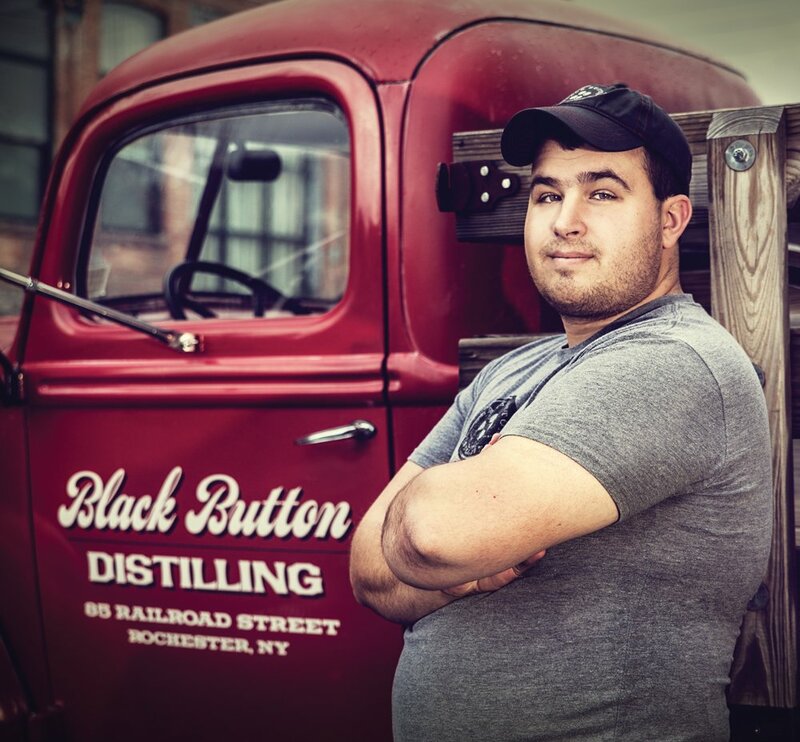 Black Button Distilling was founded in June 2012 by then 24-year-old owner and head distiller Jason Barrett. 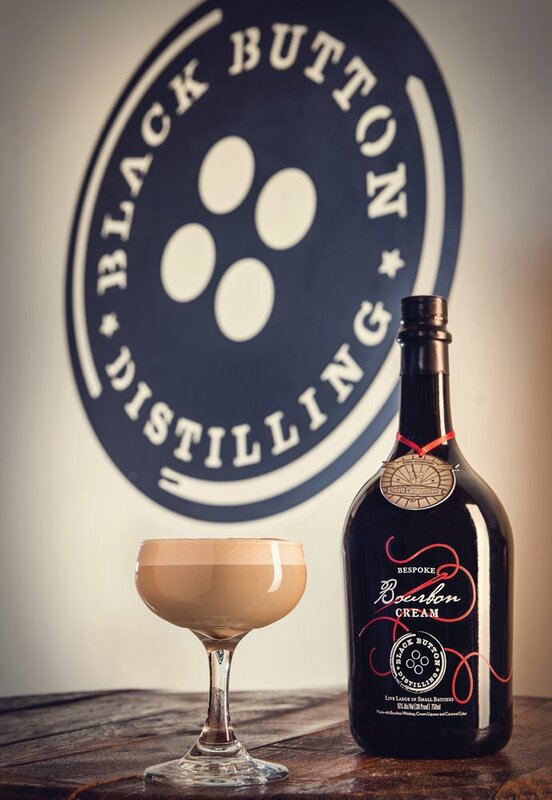 The tasting room and retail store opened to the public in January 2014, offering spirits tastings, distillery tours, craft cocktails and a unique venue to host public and private events. 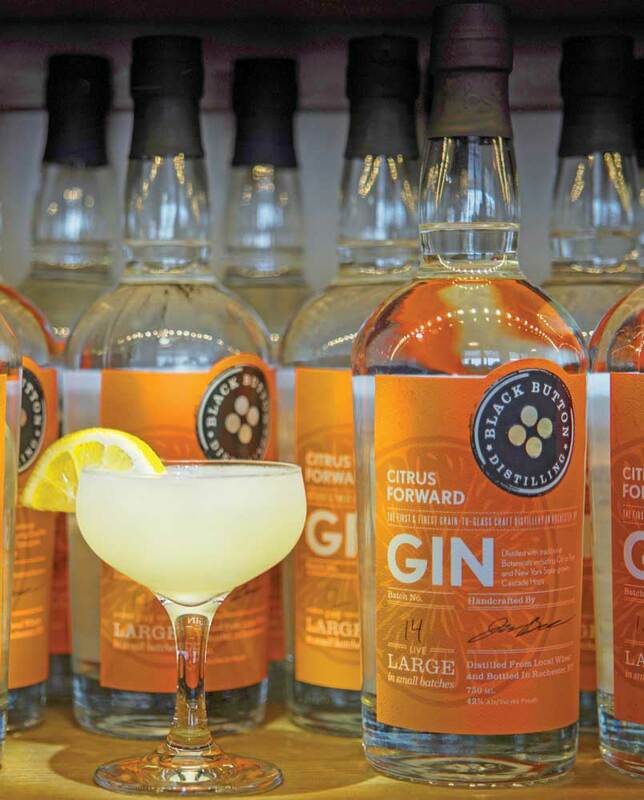 Every batch of world-class spirits is distilled from local NYS grains and aged, bottled, labeled and hand-numbered right in Rochester at our distillery in the historic Public Market district.